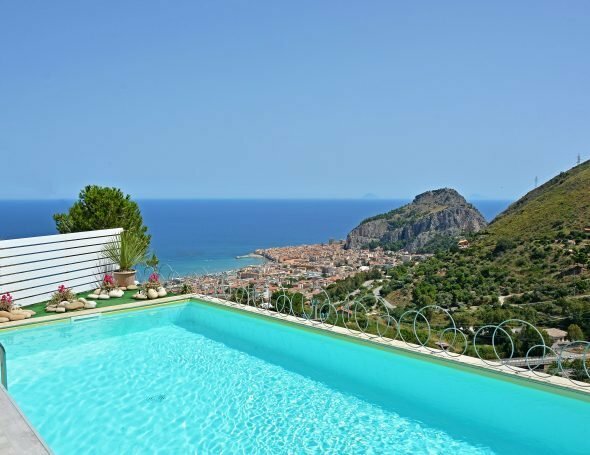 Our Villas in Sicily provide a fantastic opportunity to explore everything this vibrant and beautiful country has to offer. Sicily is the largest island in the Mediterranean, as a part meeting point of Mediterranean cultures means a cosmopolitan offer of relaxation and cultural delights. Few Mediterranean islands have as much variety, packed as tightly, like Sicily. 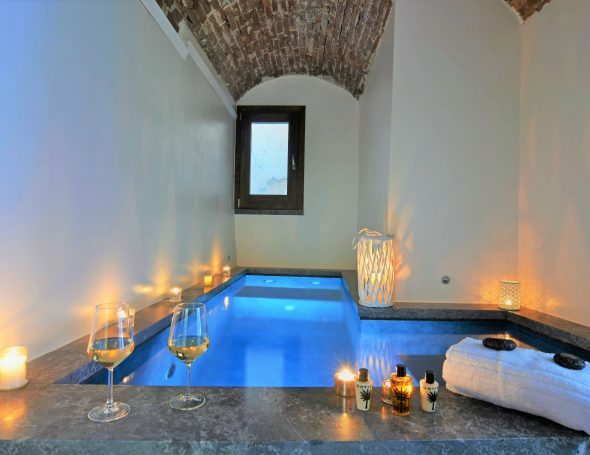 By day, leave your Sicily villa to take in some culture with a tour of the Ancient Greek site of Selinunte or the baroque architecture of UNESCO-protected Noto and Ibla. 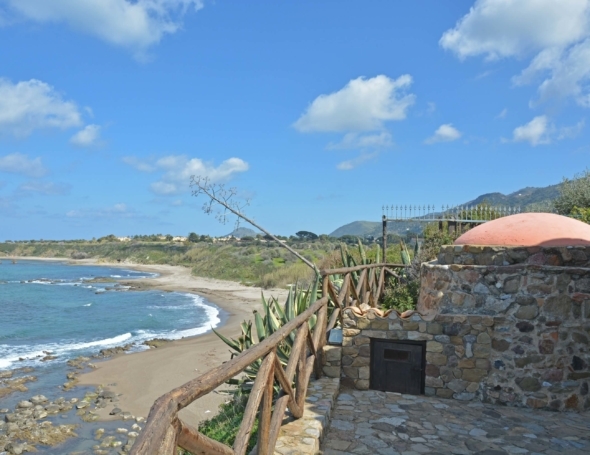 After dark, dine al fresco on the seafront in Cefalu or party until late in Taormina. 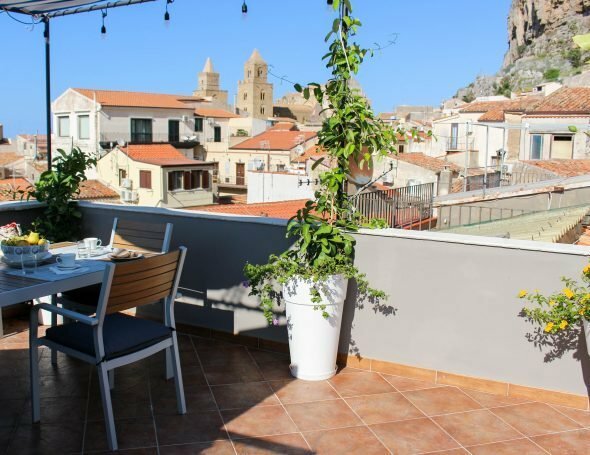 And like everywhere else in Italy, food and drink are part of the Sicilian way of life: olives, wine grapes, citrus fruits—and visitors—all thrive in Italy’s most extended summer. 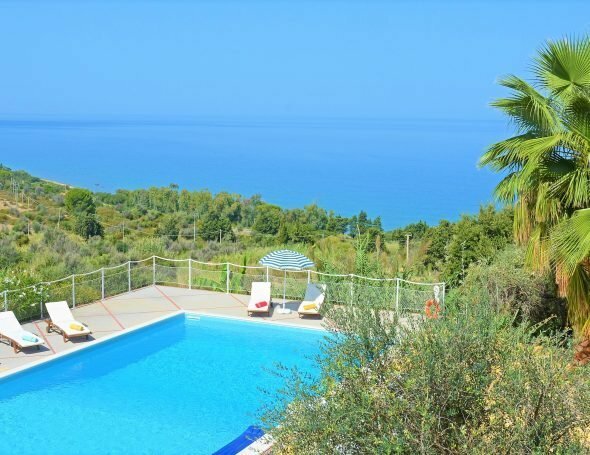 Our exclusive portfolio of certified rental villas in Sicily provides an enormous range of facilities including pools, tennis courts, outdoor spaces and children’s play areas, many are within easy reach of centres, from the Rustic Charm of Etna to the incredible views of the Cefalu Coast, Massimo Villas will help you create memories to last a lifetime.